It was time again for the yearly spring, mountains to desert migration. 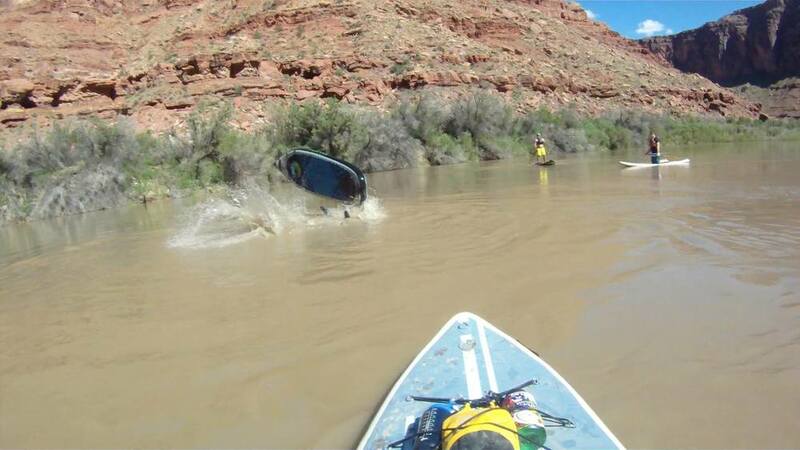 For eleven years running, since my first years in college, I have organized an annual spring trip to Moab to get out of cold Colorado, into the warm cliffs and canyons to kick off the coming of summer. Friends old and new have joined in year and after year. 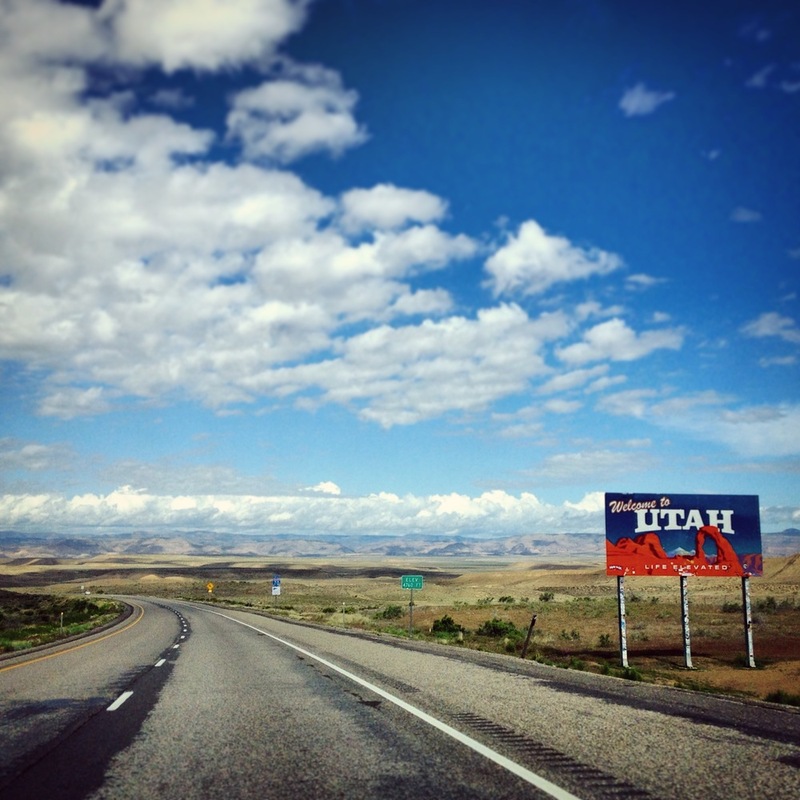 We have done nearly everything there is to do around the canyons of Moab with skydiving and jeeping being the exceptions. Some destinations and adventures have been revisited a few times because they are just that neat! We have completely explored all of Arches National Park, and last year we had finally made it into the Fiery Furnace after years of talking about it and never getting it organized. We've hiked a bunch of Canyonlands and have so incredibly much more to explore there. 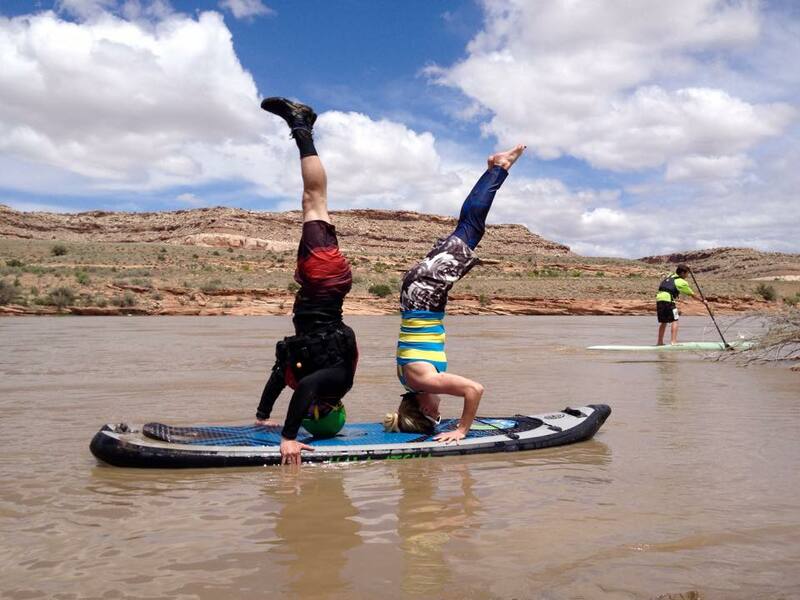 Through every mood of spring desert weather, we've mountain biked and rock climbed, explored desolate canyons, overlooked and vegged on the sandy beaches of the mighty Colorado River. Up until this year, we had yet to actually float down through the majestic red sandstone walls, on the very same snow melt we had spent all winter skiing. So, after much campfire discussion from the previous year, we decided 2015 was the year the Colorado River would be the theme of the trip. 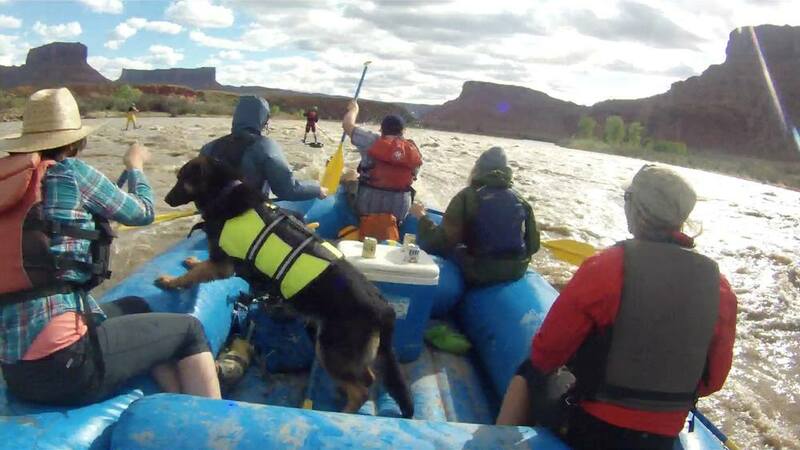 With that, because we were alumni and still received student pricing of gear and trips, we rented a 10-man raft from Colorado Mesa University's Outdoor Program and brought along our stand-up paddle boards with the plan of spending at least one whole day on the river. 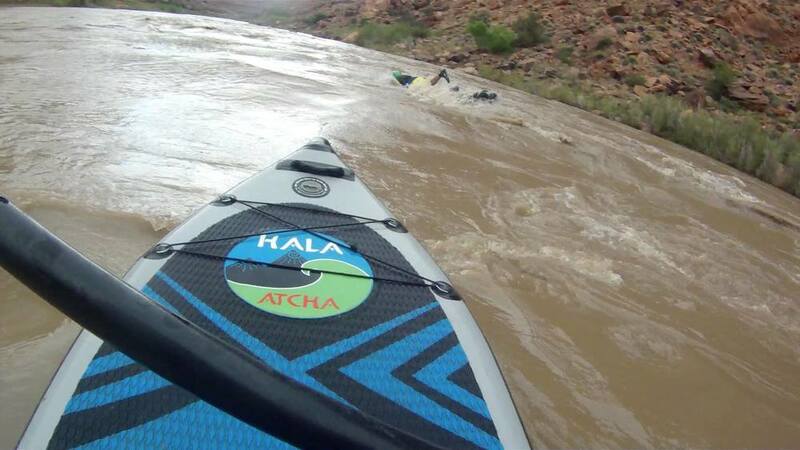 The goal, to raft the "Moab Daily" from Dewey Bridge down to at least Takeout Beach along Highway 128. Word quickly spread and our group grew. This trip was rapidly turning into what would be, one big party weekend and the best trip yet! On top of our SUPs and the rented boat, a friend from Rico and his posse joined in with his boats. Over the stretch of the weekend we had a total of 17 friends join our group as we camped along the river at Oak Grove Campground. The four of us that had SUPs with us did a couple quick floats on different days from Takeout Beach, 3 miles down to our campsite. The weather was, well, not up to par with what we expect when looking to get out of the cold snowy mountains and into dry desert heat. Nope. The weather seemed to follow us. It was cool, mostly cloudy with bursts of rain, intermittent sunshine and a fairly steady breeze that seemed to push up-river the whole time. But we made do. And it wasn't until just after most everyone left on Sunday that the hot sun finally came back and stayed that way. We rolled into Dewey Bridge just as a SUP race was getting underway. 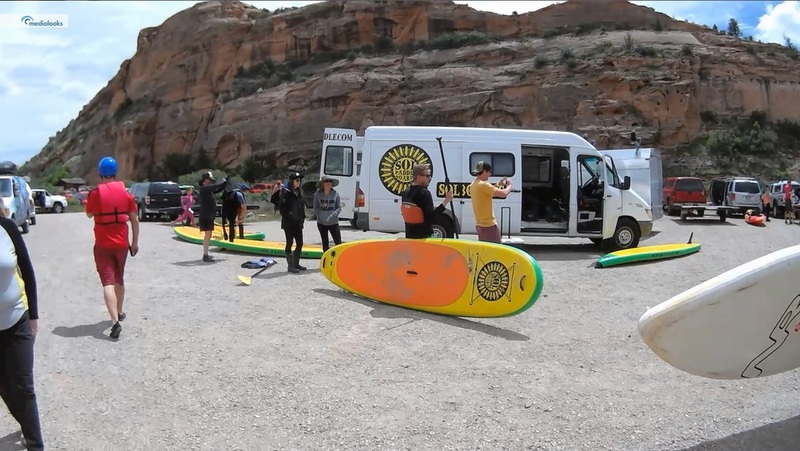 The Back Of Beyond stand up paddle race, hosted by SOL Paddle Boards out of Telluride, CO was a 7.5 mile race from Dewey Bridge to Hittle Bottom Campground. We got our two big boats, two stand up paddle boards, 13 river rats, two old lab dogs and a german shepherd on the river at about 1:30, just as a good stretch of sun graced us. Soon after we were being passed by speedy SUP racers, followed by the more casual river cruisers and the last of which was a 5-woman/man party barge we dubbed the SUPsquatch which continued to pay a visit to our boat to pirate gulps of tequila. The whole 21-mile float actually took quite a long time, right at about 5.5 hours. I figured it was do to the fact that we had a headwind and nobody was really paddling down the lazy river. 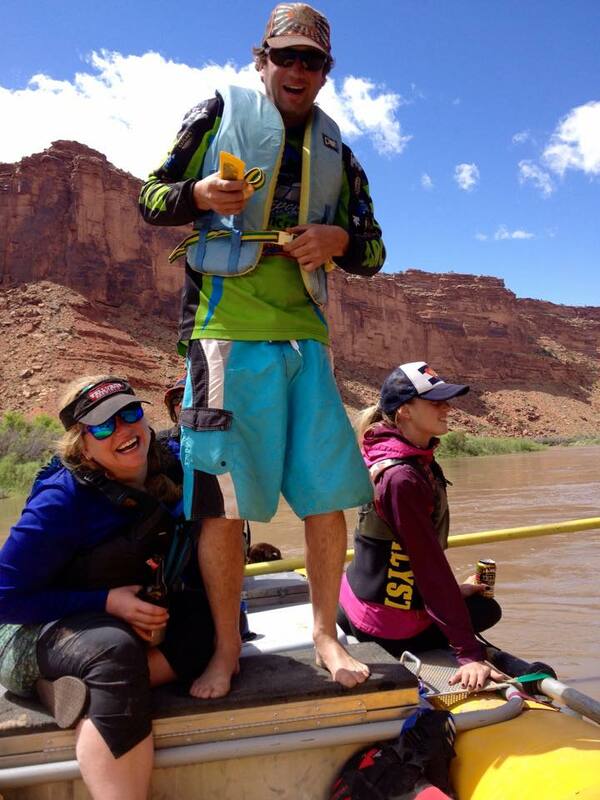 And the rest of the trip, that 21-mile total float, the games, the drinks and the jokes, there aren't enough words. So here is a bit of the rest of the story in pictures and a video of the day via Joe's POV as well as the start of the race!